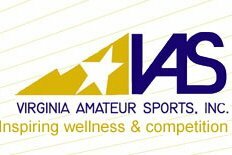 The Virginia Commonwealth Games at Liberty University will be the kick off to the 2018/2019 CVRA racquetball season. The Racquetball Tournament is being held the weekend of July 26 - 29 at Liberty University’s LaHaye Recreation and Fitness Center, 1971 University Blvd, Lynchburg, VA 24515. Local players, and anyone wishing to come early to participate in the Opening ceremonies on Friday, will begin play on Thursday, July 20, at 4:00 pm. All players who attend the opening ceremonies will receive a Commonwealth Games commemorative “Gift Item”. There will be no Friday games so you can attend the Tail Gate party and Opening ceremonies. 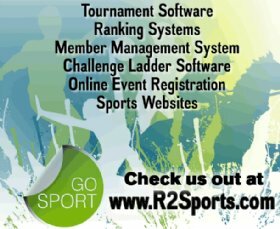 Non-Virginia residents may play in this tournament if racquetball is not offered in your state games. Entry deadline is July 23 at 1:00pm. There is no charge at the time of entry. All entry fees are paid when you check-in, so don't miss out! Enter early!